There are many advantages in gaining an internationally recognised qualification with the IDTA. Enter your pupils for IDTA examinations. Obtain an OFQUAL recognised qualifications. Train to be an IDTA examiner. Whatever your reason for wanting to become a dance teacher we can guide you through the process. We have developed our coaching methods to make your journey as easy as possible. With a 100% pass rate and many of ourcandidates obtaining 90-95% you will be in good hands. You will receive support and advice on your career progression and can even book online lessons via Skype if you are short of time or unable to travel. Which IDTA dance styles do you coach? Professional training for examinations is available in four core subject, Ballroom, Latin,Classical Sequence, and Freestyle. We also offer training in the non-core subjects of Line Dancing, Cheerleading, Street Dance, Rock ‘n’ Roll, Salsa, Argentine Tango. There are three levels of teaching qualification the first level being Associate or Level 4 Diploma in Dance Teaching, progressing to Licentiate and finally Fellowship. Will my qualifications be recognised ? IDTA qualifications are recognised world wide. For an QFQUAL accredited qualification you would need to take a Level 4 Diploma in Dance Teaching. How are examinations structured ? Associate, Licentiate and Fellowship examinations are divided into distinct sections. Dance assessment, a solo demonstration to music, theory, compulsory questions and teaching ability. Can I take teaching examinations in modules? Yes, this is the most popular way to take IDTA examinations. 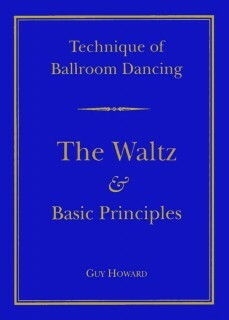 The Ballroom is split into four modules , the Latin five modules and the Freestyle into three modules. Other non-core subjects are not available in modular form. This is a new IDTA Associate qualification equivalent accredited by OFQUAL. Its is equivalent to the first year of an undergraduate degree on the OFQUAL National Framework. 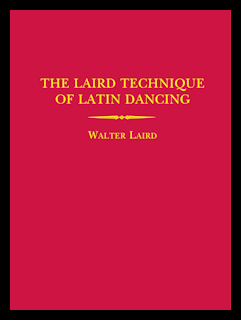 This exam will become available from 1st April 2016 but optional in Ballroom, Latin and Freestyle. Anyone thinking of teaching in an educational environment should consider this examination. For more information about training for IDTA examinations contact our examination coach: Michael Sandham. IDTA Director , Fellow and Examiner in Ballroom, Latin and Freestyle. Former World European and UK Professional 10-Dance Finalist.